Everyone has to start somewhere. This was the first time I had my name in print next to a feature article. This article had its genesis in a discussion on Yahoo! 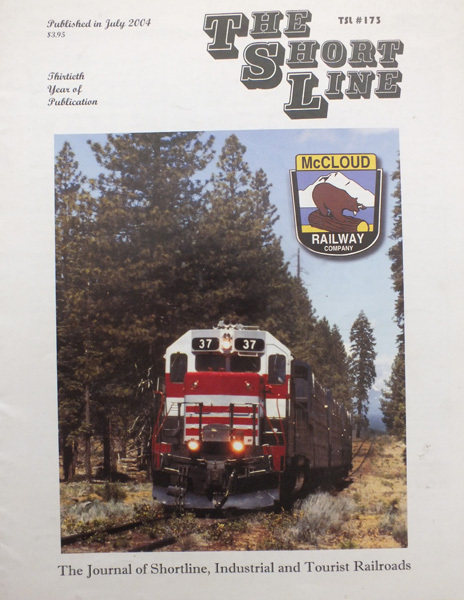 's Shortline Railroads group in early 2004 about the demise of the Lookout Line. A post I wrote about that event got turned into a news item in this magazine's Wins and Losses column, which in turn paved the way for this article.